Twitter is a micro-blogging website whose users are restricted to posting messages of not more than 140 characters. Posting your message is called a tweet. To make a connection, you are required to follow other user’s tweet feeds and the moment you click follow, anything that an individual or a company tweets will appear on your timeline. If you want to tweet another person, you put the @ character before their username. Many of the activities on Twitter involve the utilization of hashtags. A hashtag is a handle that is used to aggregate tweets about the similar topic. With easy accessibility of internet in almost every part of the world, every person is always connected. However, this is not entirely the reality as some countries have restricted the access to social media platforms like Twitter and Facebook. These countries include China, Saudi Arabia, and Turkey. Note that you can’t access twitter in those countries without unblocking the website. For this reason, you need to know how to navigate and access restricted sites in different ways. You can unblock twitter using a VPN. Recently, Twitter reported that it might block certain content on a region-by-region base if need be. Nevertheless, getting through these restrictions appears to be easy. Even twitter help center has provided a hint on how to navigate them with ease. Here is what you need to do. The first step involves knowing that a specific content has been withheld in your region. Note that you don’t have to monitor chilling effects to discern that a tweet or a user has been blocked once you come across them. Some of the warnings to look at include tweet withheld, and @Username withheld. The moment you change the settings, Twitter will start explaining how it has misidentified your location that it automatically guesses depending on your IP. You will get this parameter in your account settings. 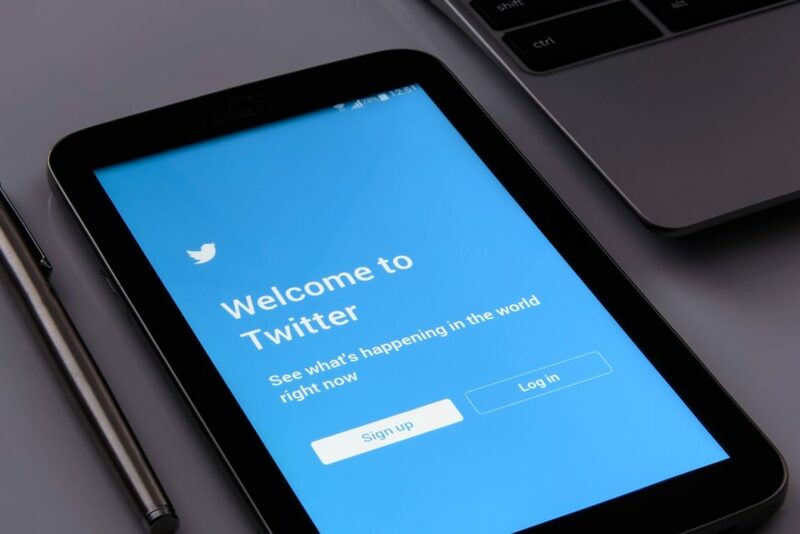 Even though Twitter is a public platform, there are some things you must keep confidential and there are some security risks you must know. Before tweeting, make sure you know how to keep your account secure and protect your privacy online. Make sure you create secure log-in details, limit your followers and allow login verification.